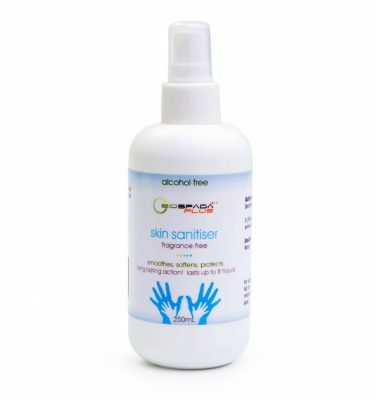 Biospada Skin and Surface Sanitiser Protector. 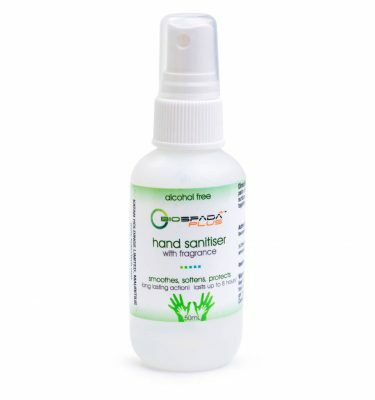 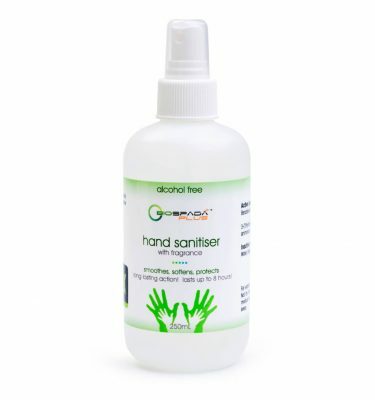 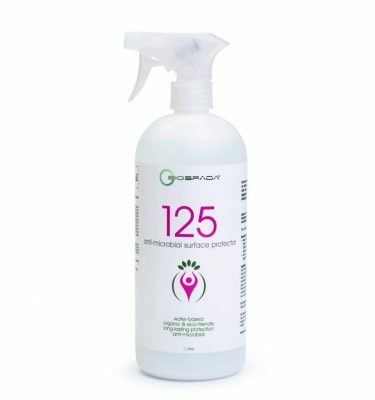 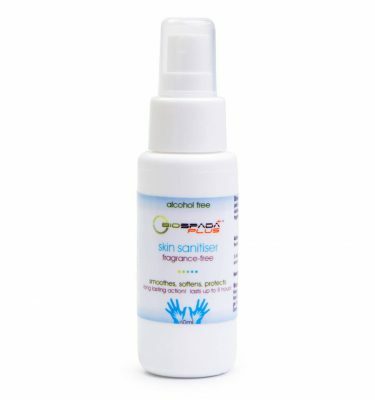 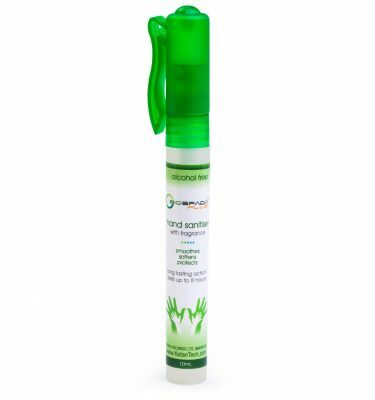 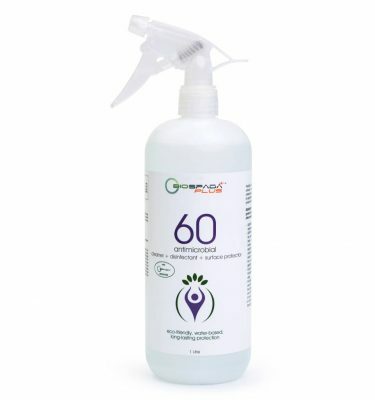 Biospada Plus is an environmentally friendly, alcohol-free hand sanitiser. Also deveoped into a highly effective surface protector and disinfectant. 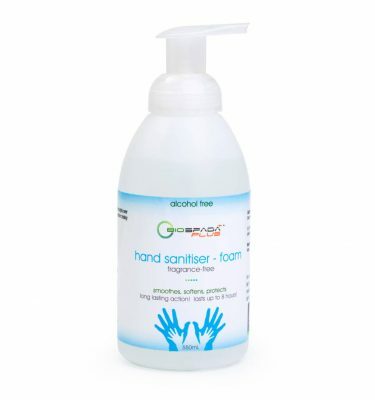 Biospada physically destroys harmful microbes, virus and bacteria without the use of poisons, alcohol or chemical stabilisers; it is contamination and infection control at its finest.